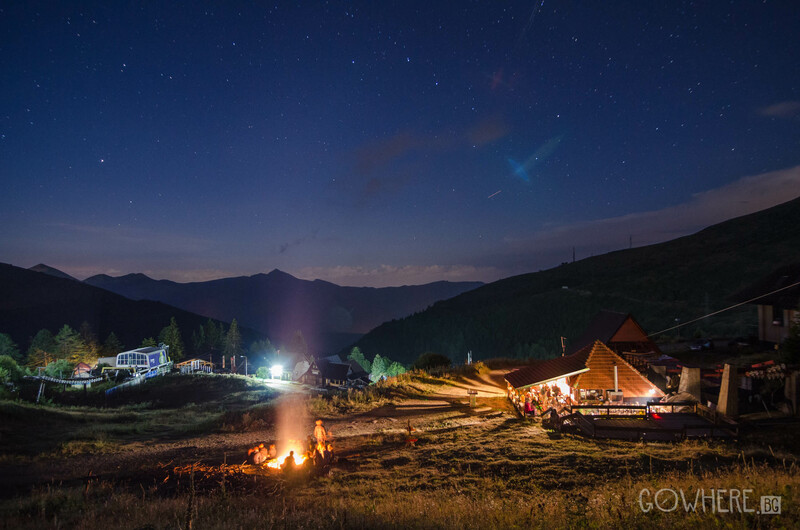 BREfest is an annual, small-scale, sustainable, educational and creative nature gathering in Brezovica ski resort in Sharr Mountains, Kosovo. It was organized for the first time in 2017 as a product of the enthusiasm and creativeness of GAIA volunteers from all over Europe. After the big success of the first edition, GAIA Kosovo (SCI Branch) is determined to organize the second edition and continue organizing it annually in the future. It’s a way GAIA wants to mark in celebrating nature and raising issues concerning the mountain, National Park, cultural heritage and people who live in this region. BREfest 2018 is held in Brezovica Ski Resort in Sharr Mountain National Park in Štrpce/Shtërpcë municipality in Kosovo from 10th until 12thof August. It is organized by GAIA Kosovo and financed by Regional Youth Cooperation Office (RYCO) and Ministry of Culture in Kosovo. The event provides space and inspiration for learning, exchanging, music, challenges and joy, but it also aims to raise awareness and reconnect with nature. The program of this three-day-gathering will include various activities from the early morning with physical activities (Yoga, Capoeira, Hiking) to continue with workshops, discussions and DiY activities till late in the evening where there will be educational movies screening and music artists. Generally, the program will include diverse activities for children, youngsters, elders and families, related to the topics of sustainable living, water as a main source of life and wilderness. BREfest serves also as a networking hub where many organizations will gather to promote their work, create connections and establish ideas for future cooperation on common mainly regional but also global issues. The goal of BREfest is to present alternatives to nowadays lifestyle, small solutions and personal choices, by demonstrating their impact on the planet and life quality. Moreover, the event aims to explore Sharr Mountain by introducing, encouraging and demonstrating nature friendly behavior. It intends to induce human relationship with nature and human responsibility towards natural resources. It’s important to mention that the gathering, and all its activities, is open to every nature-lover and is free of charge.